Big Bang's Seungri surprised fans with his leaner look before his solo comeback. 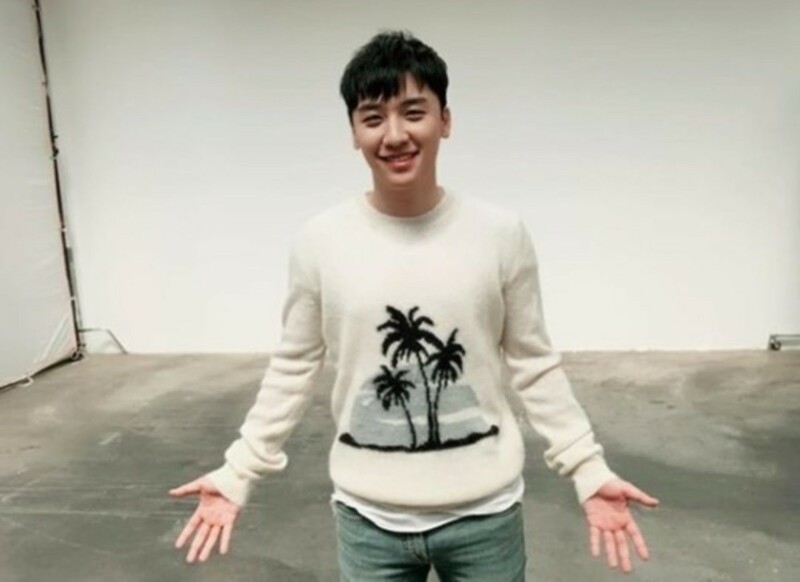 On July 7, Seungri shared the photo above on Instagram with the message, "#solo comeback soon #2 weeks left #the great seungri tour #the great seungri #counting to 3 #preparing to leave for work #solo album #720." Fans seem to have noticed the Big Bang member's slimmer body and more chiseled jaw line as they commented, "You really lost a lot of weight," "Handsome," "I hope 2 weeks fly by," and more. Seungri is returning with his first full album 'The Great Seungri' on July 20, and he's expected to start his mandatory military service soon after.